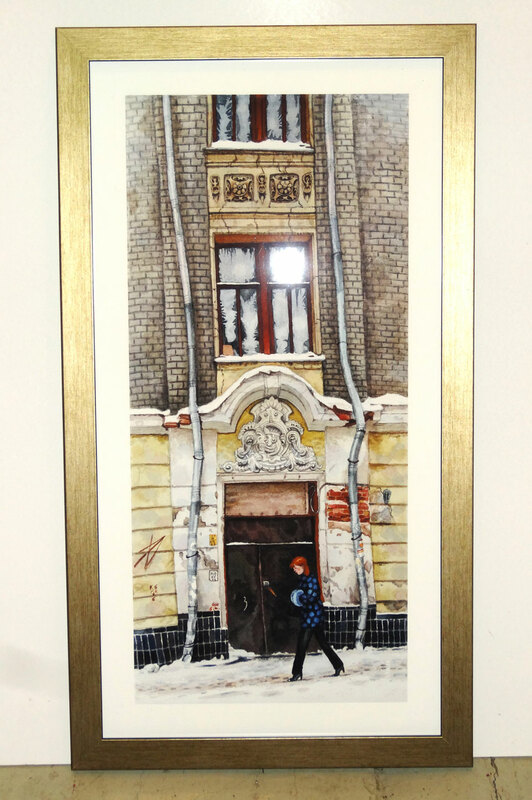 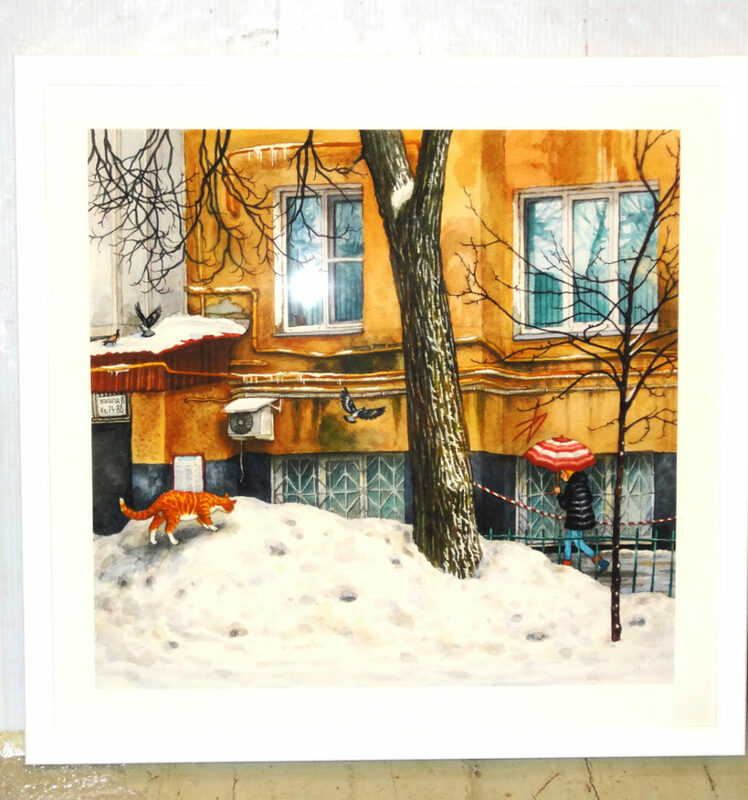 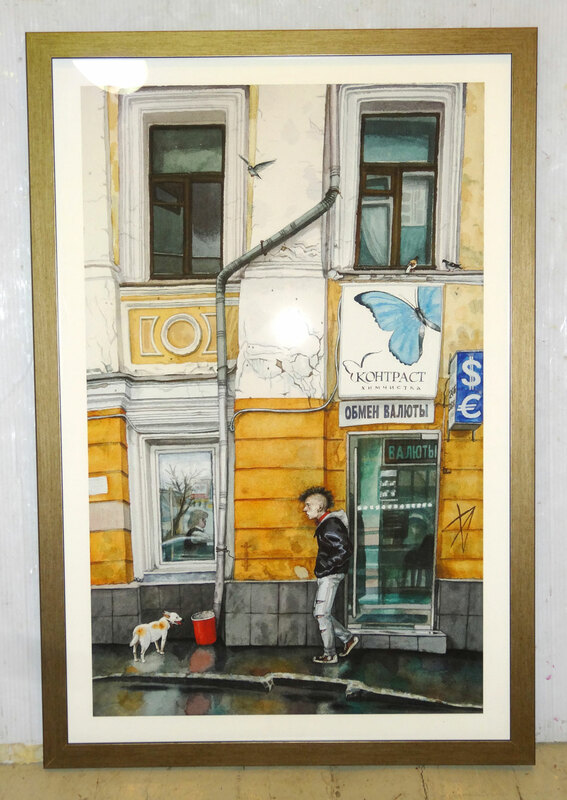 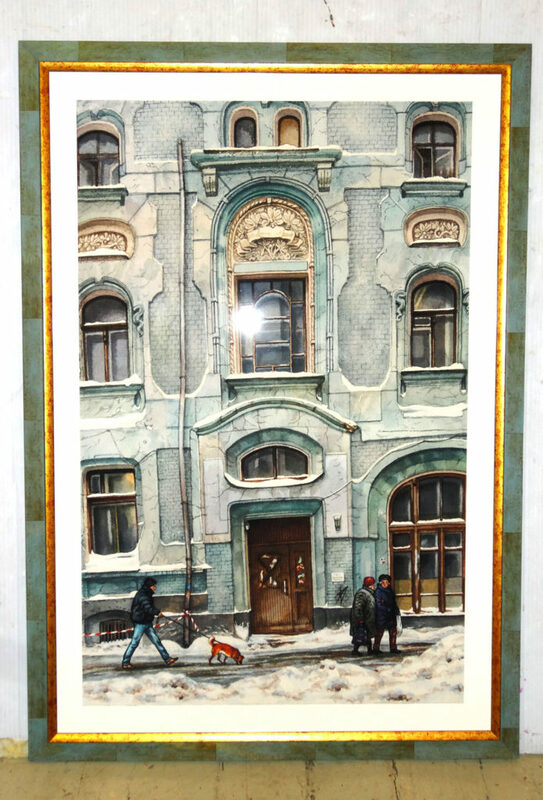 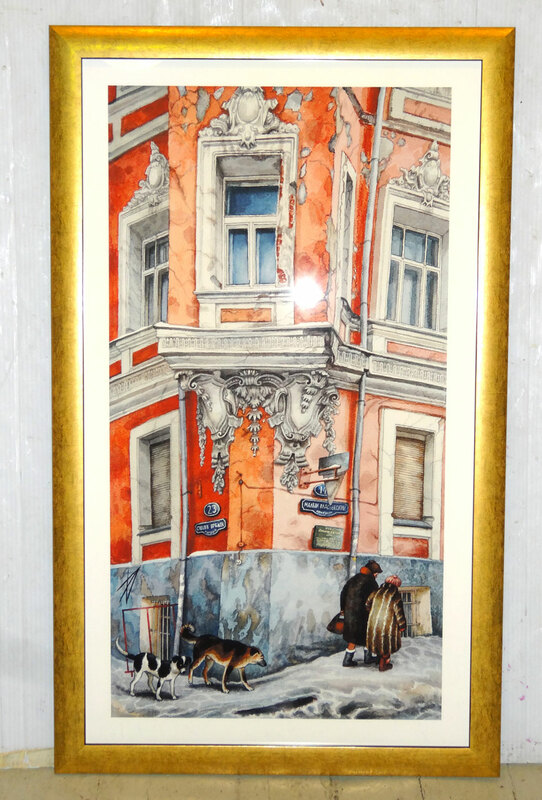 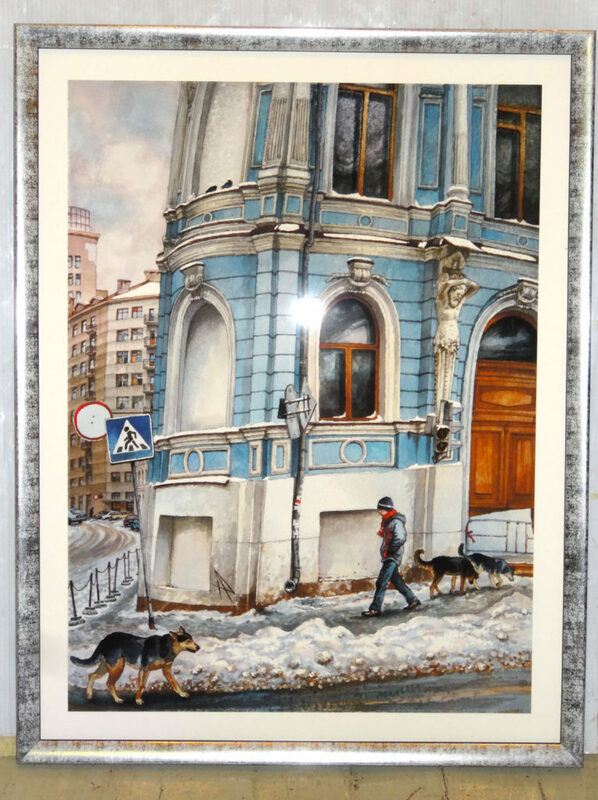 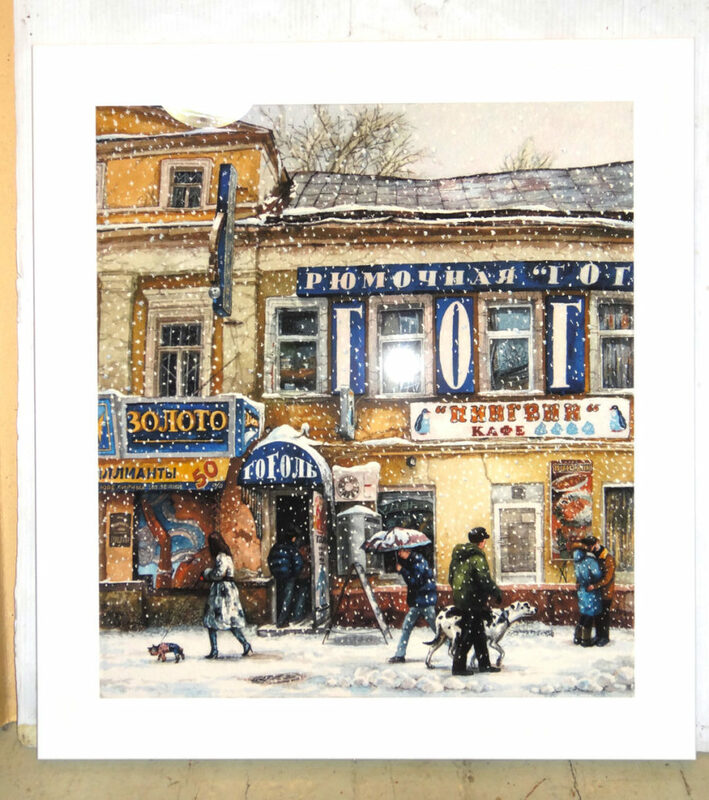 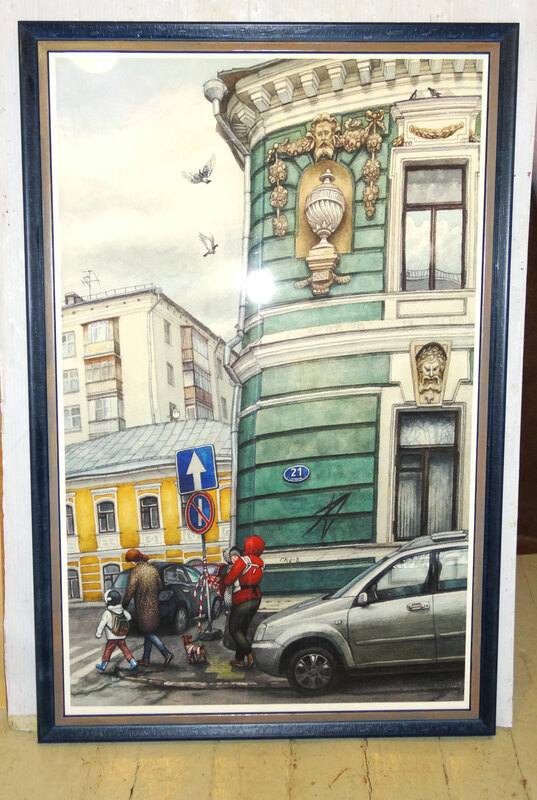 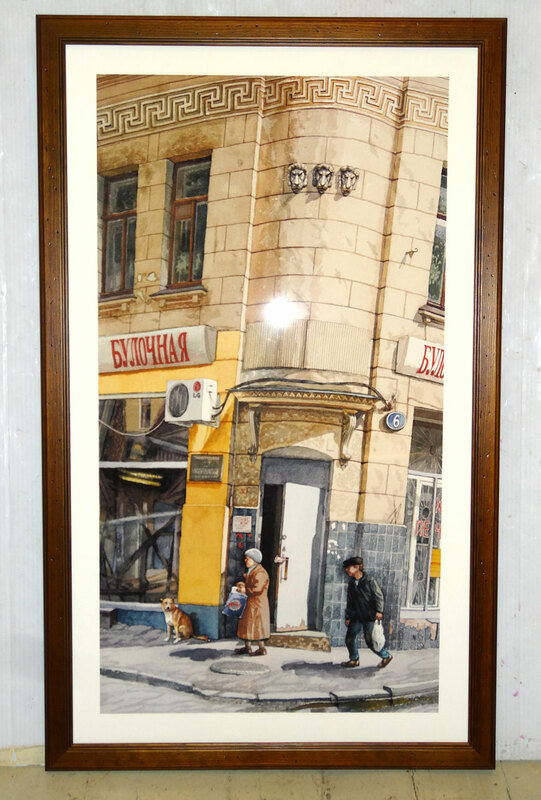 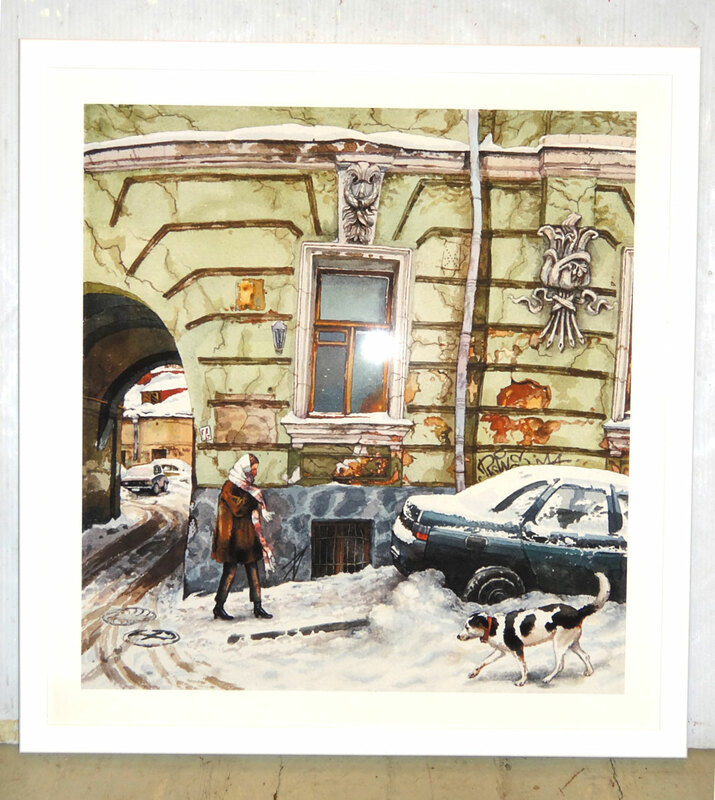 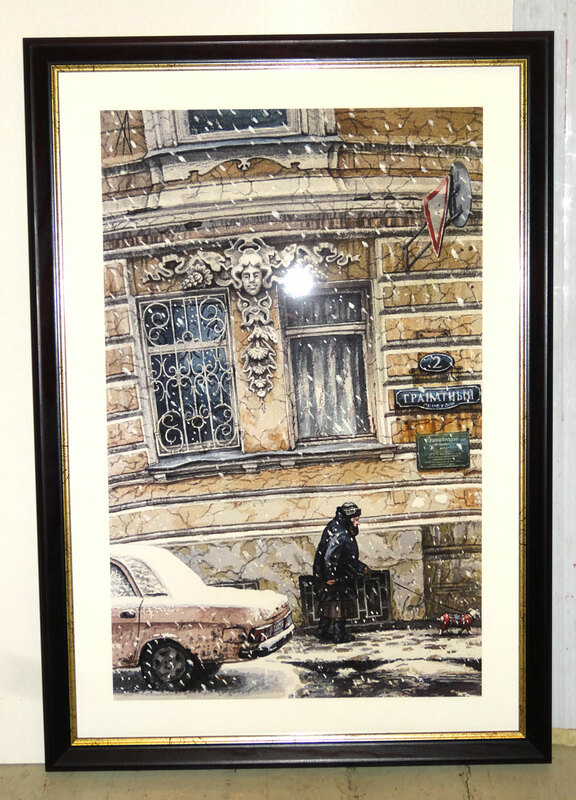 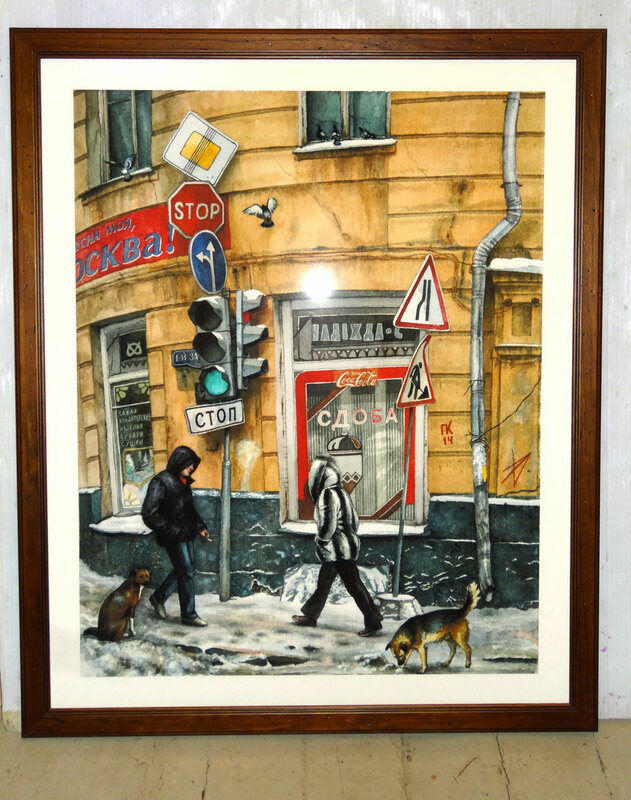 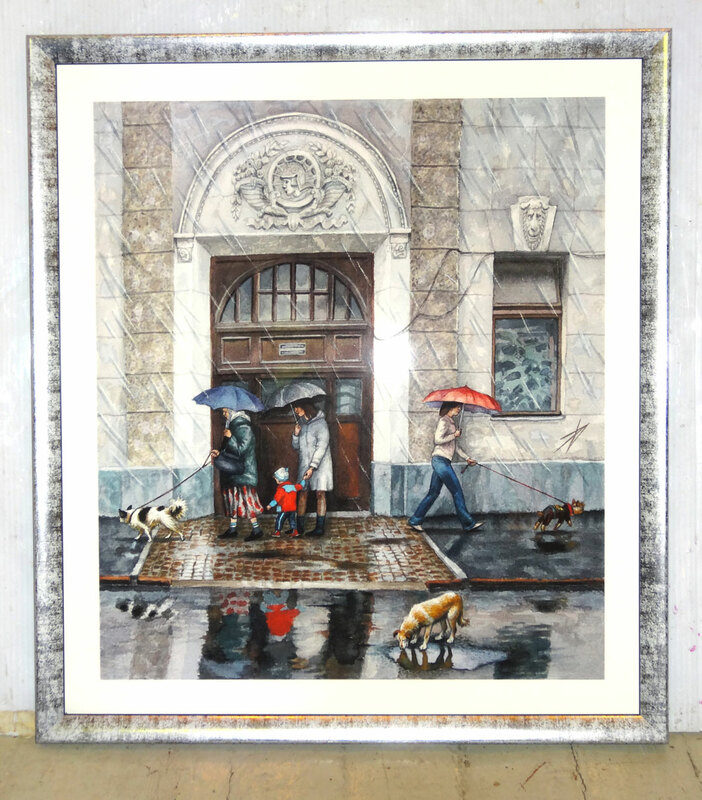 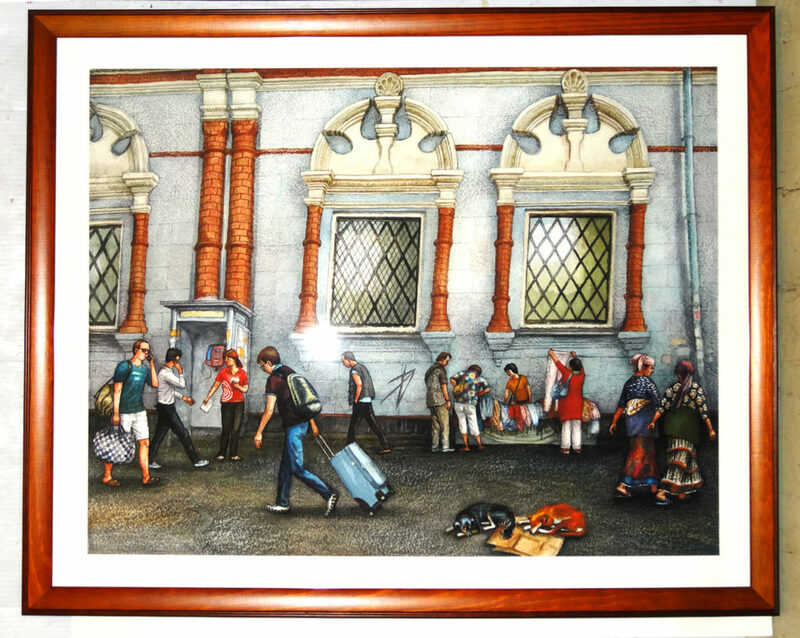 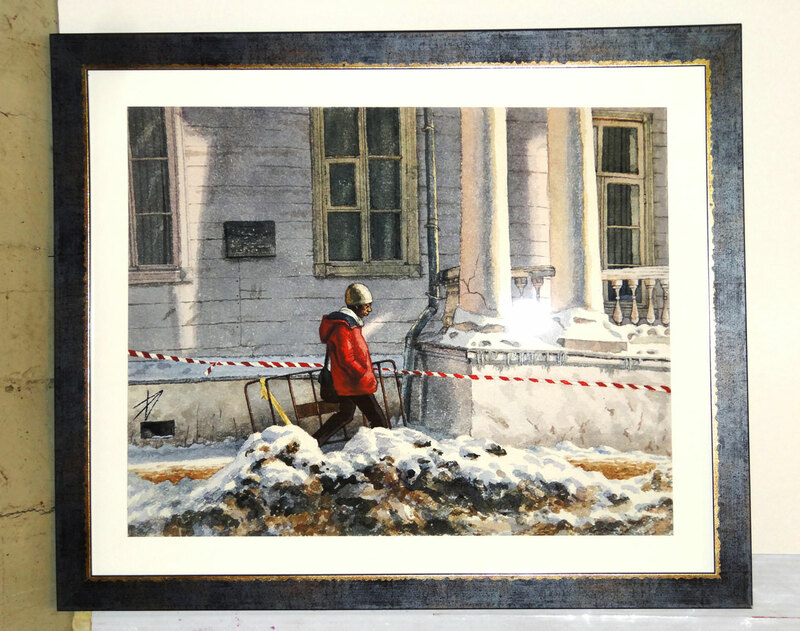 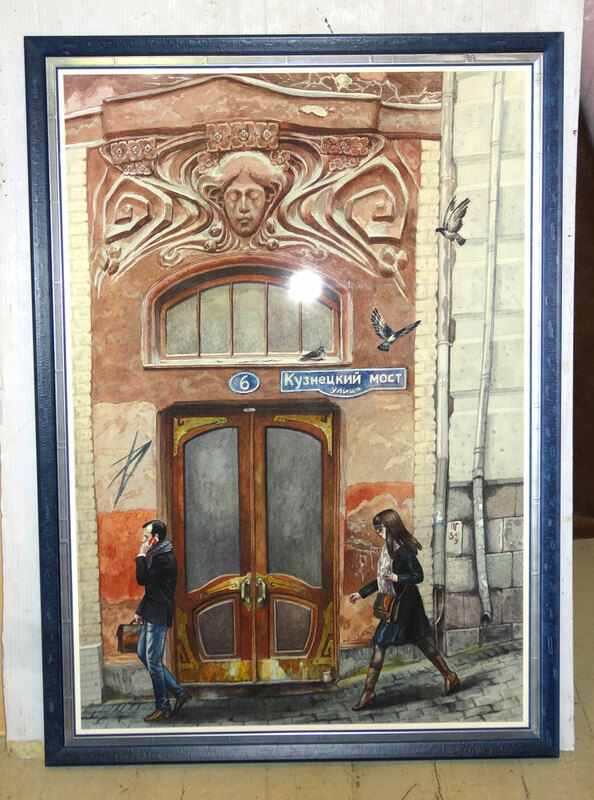 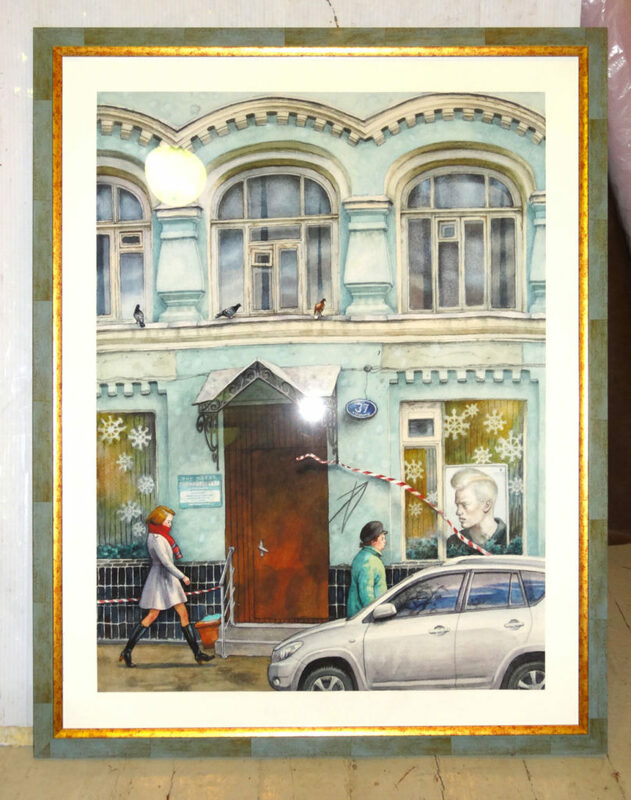 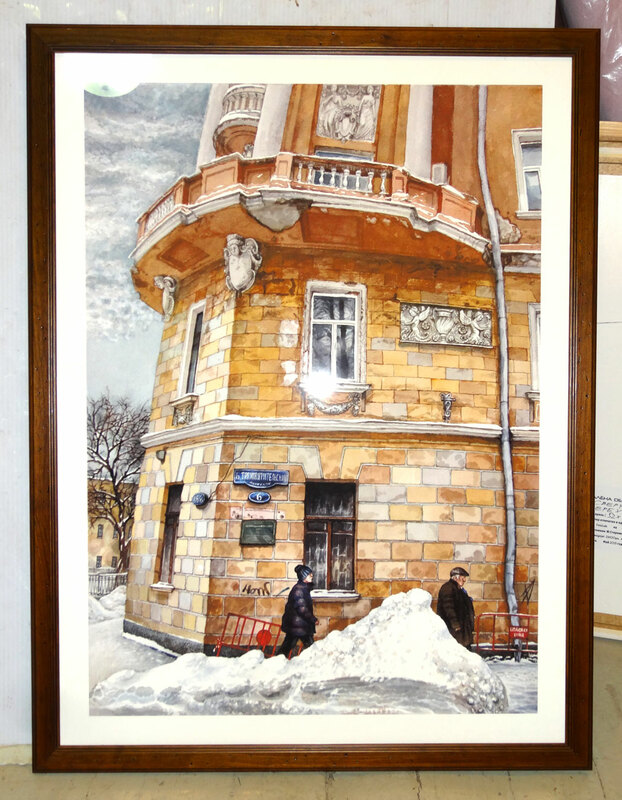 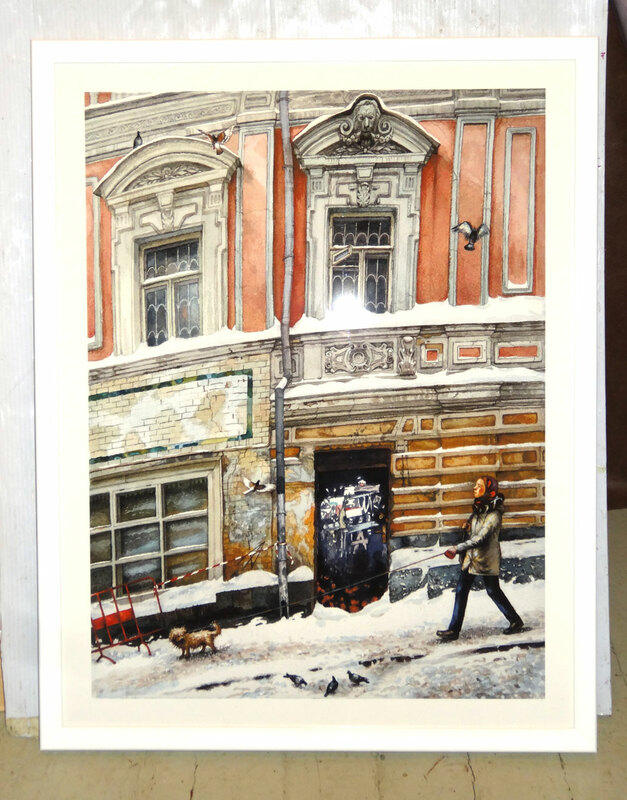 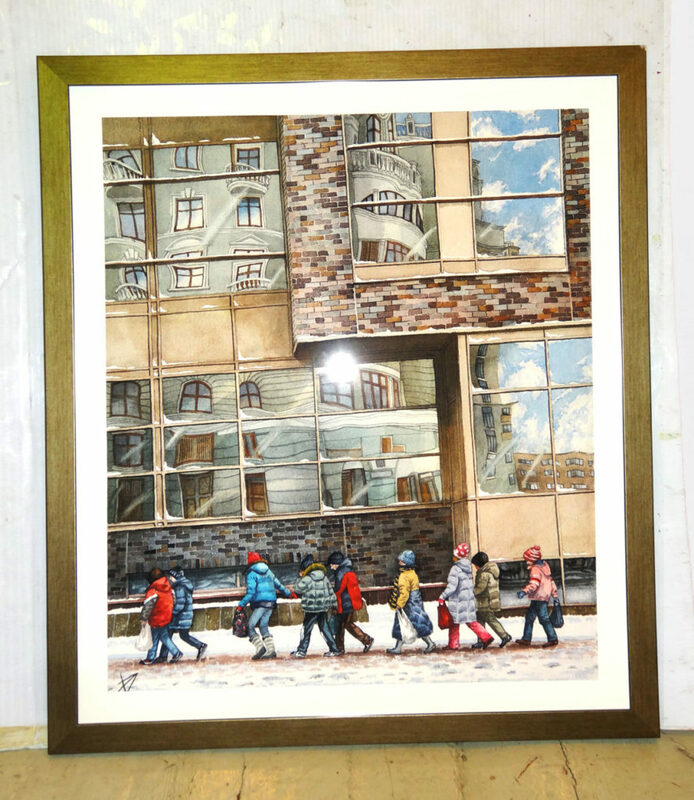 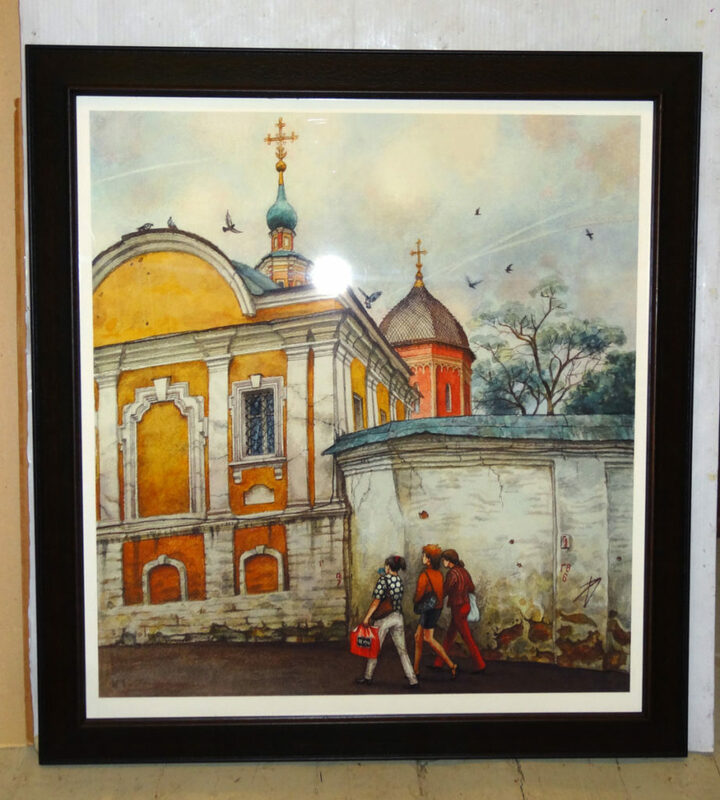 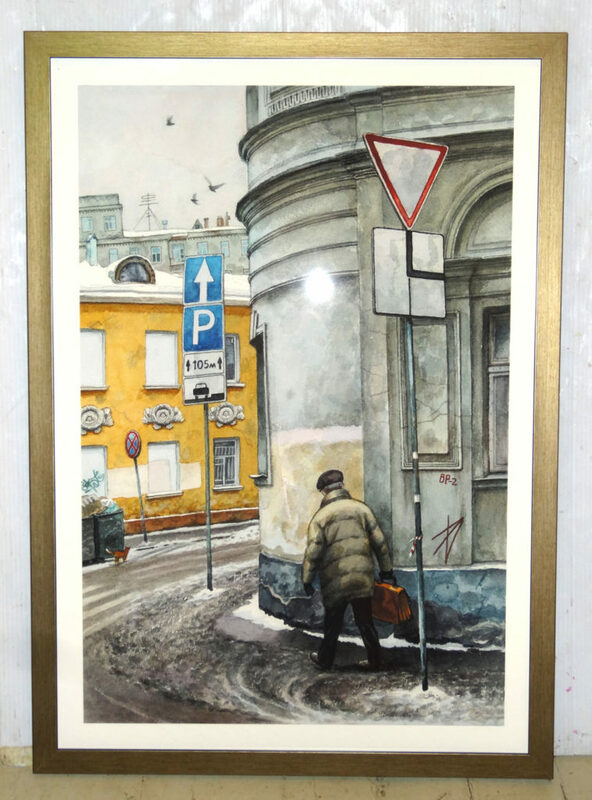 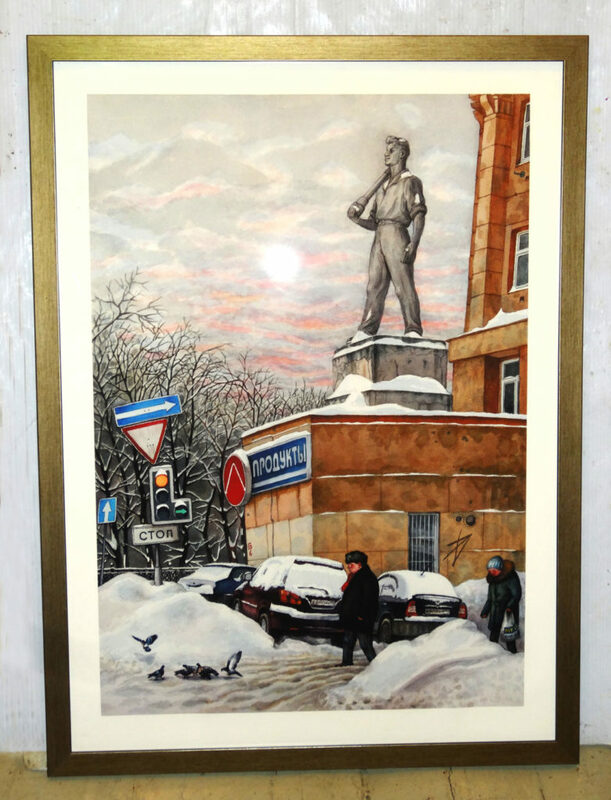 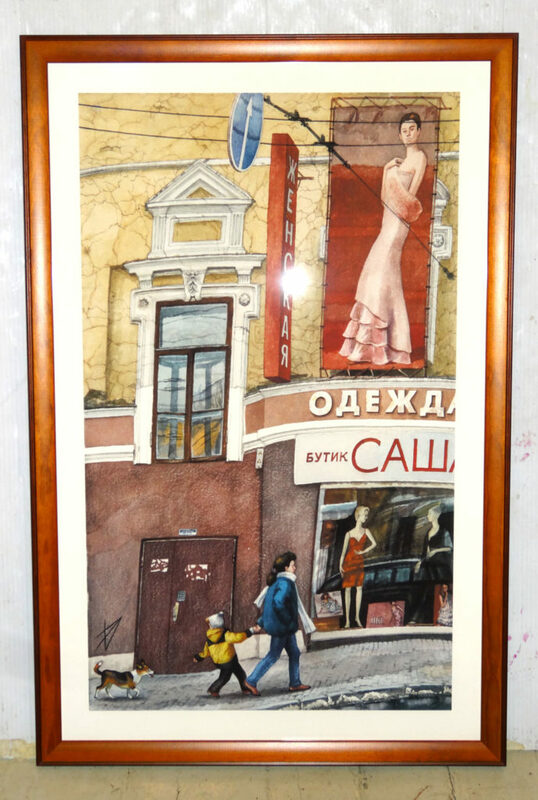 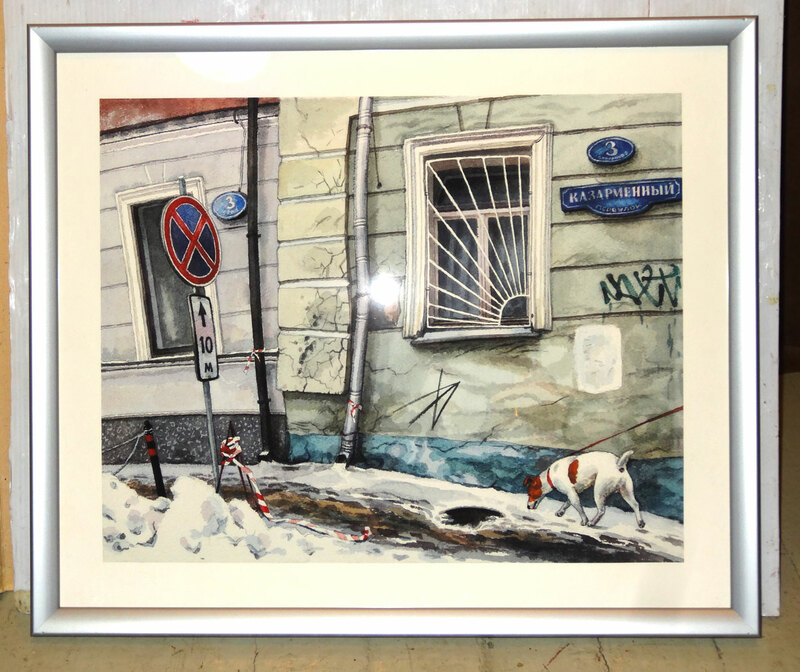 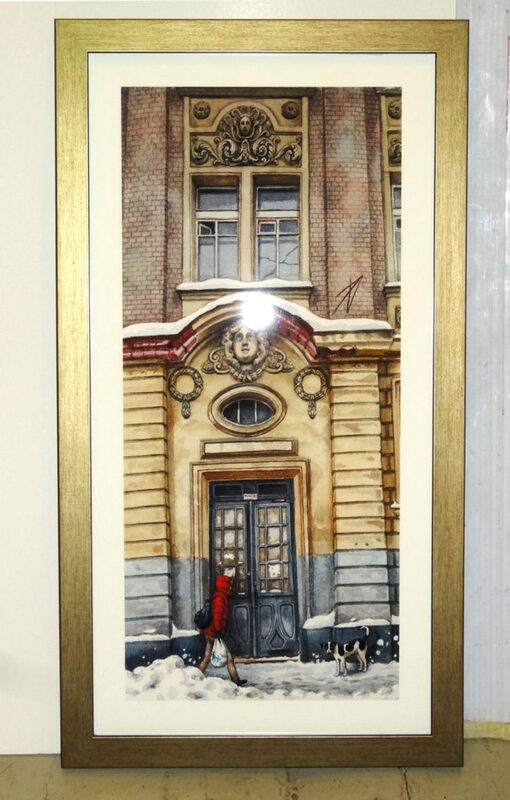 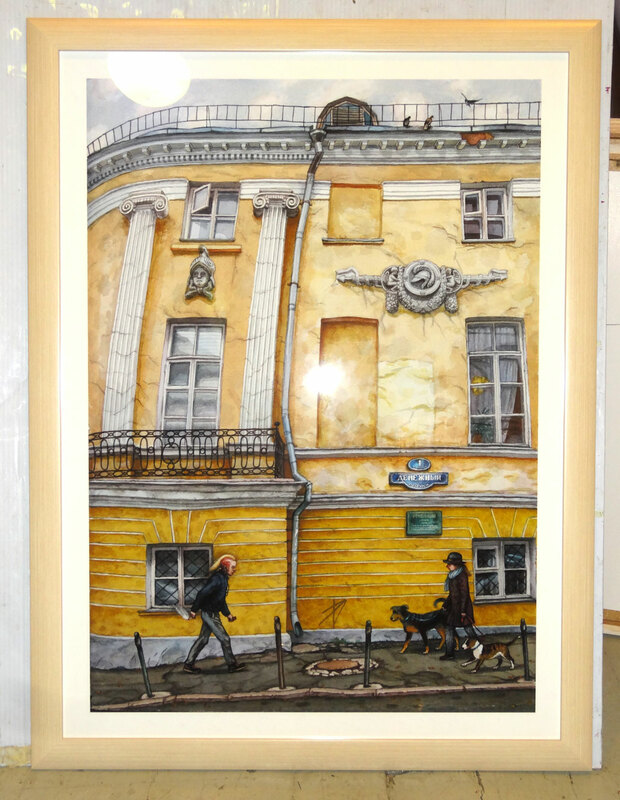 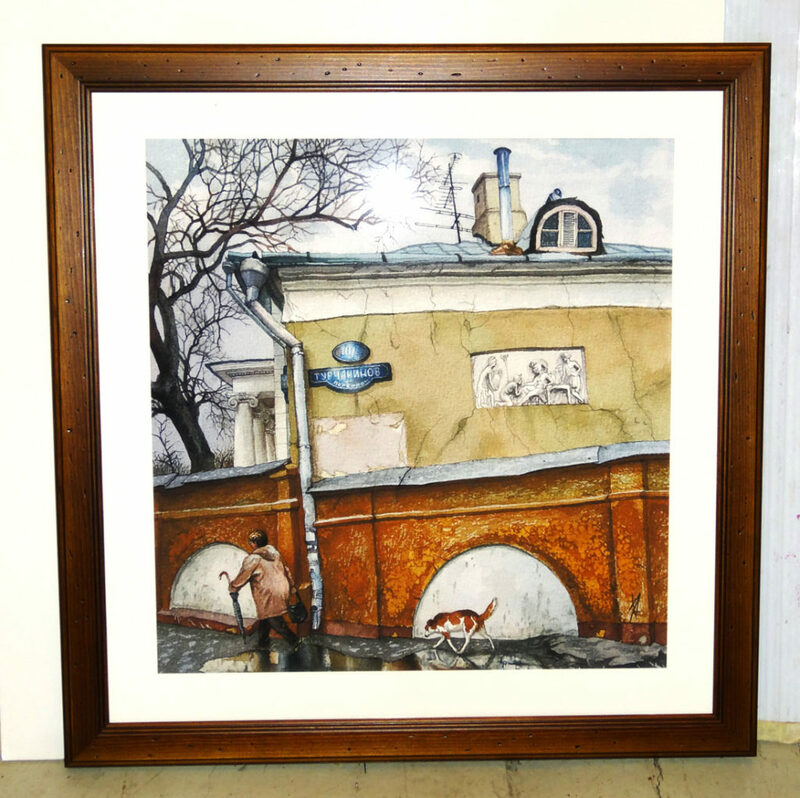 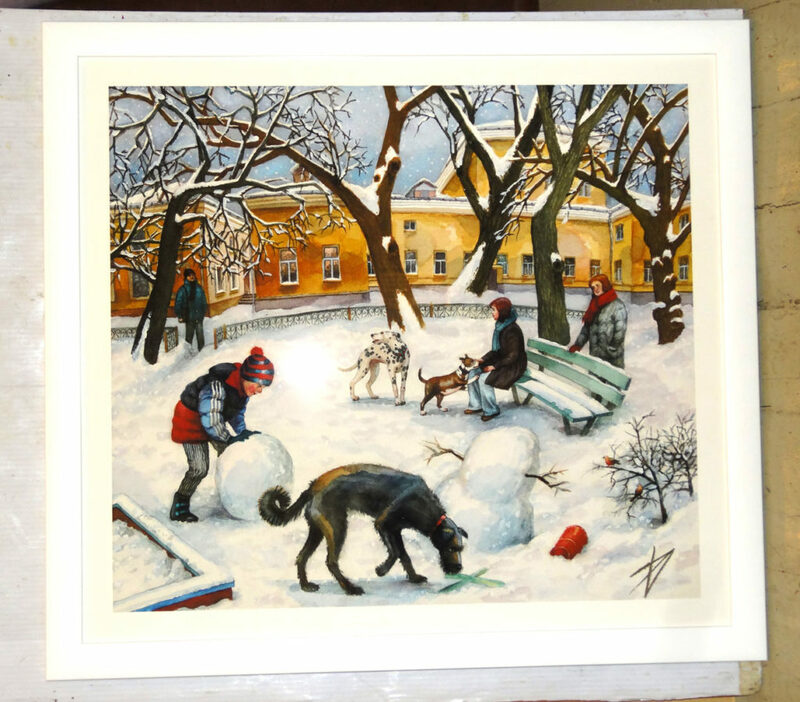 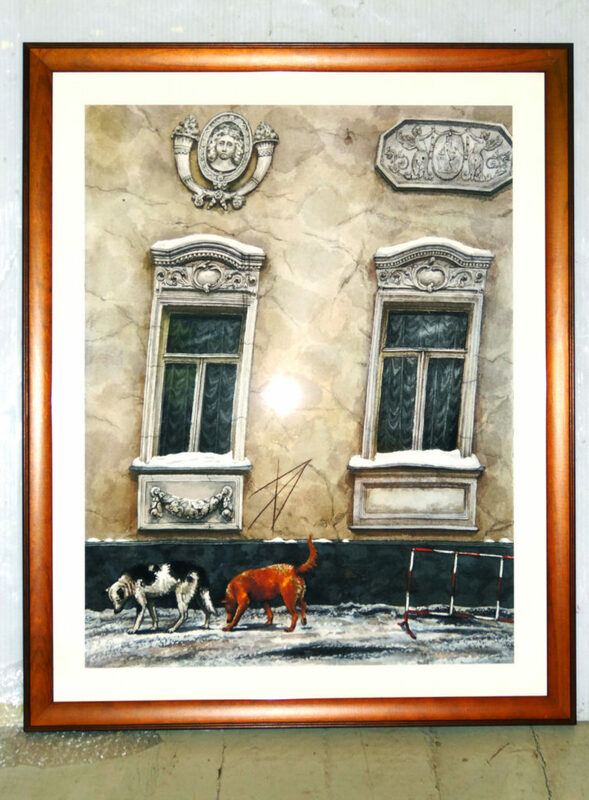 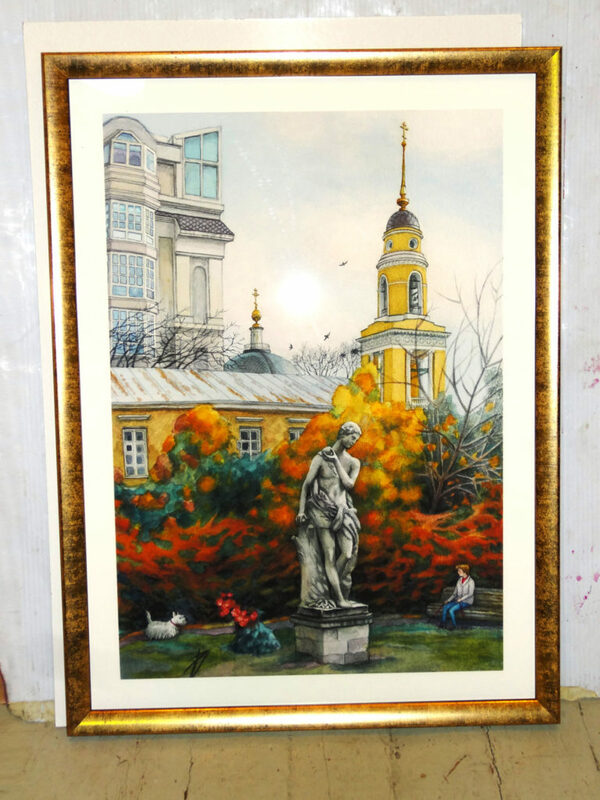 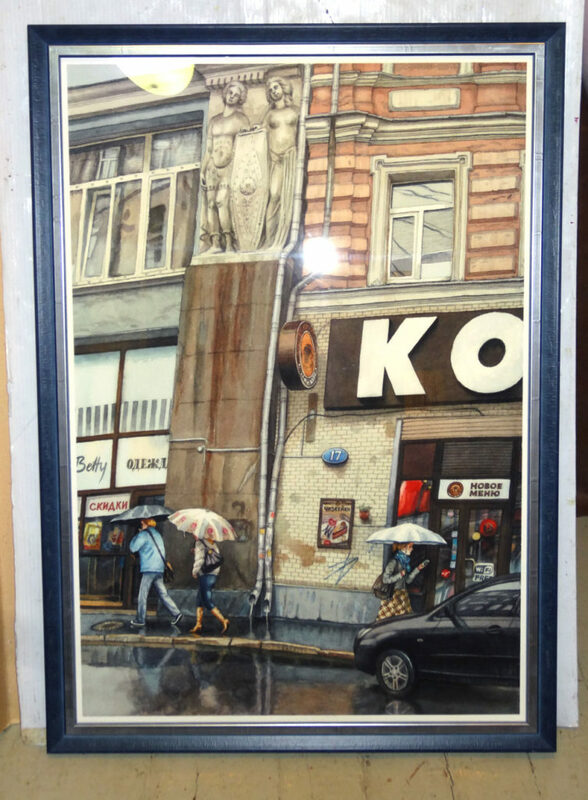 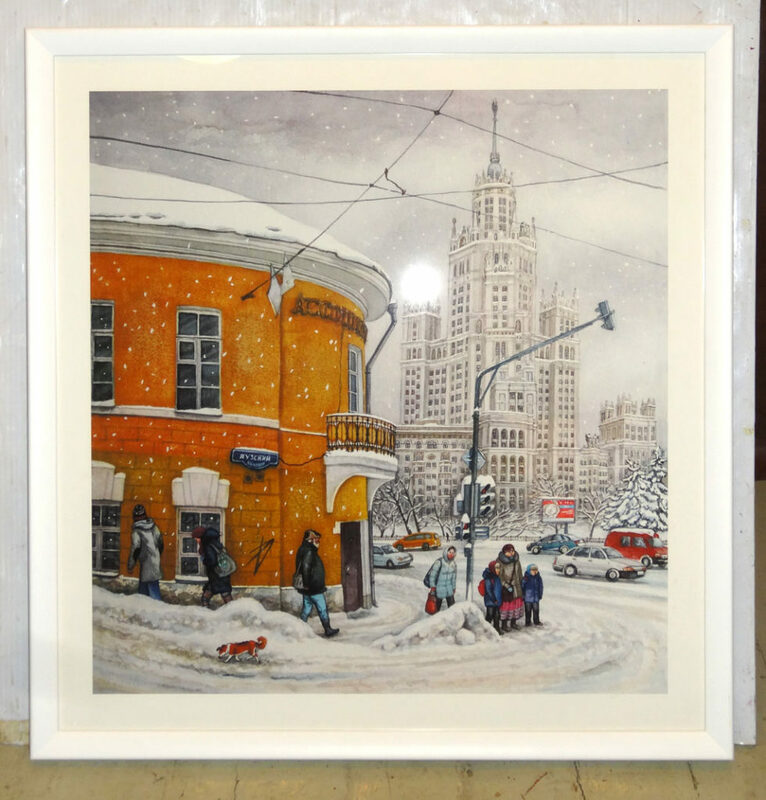 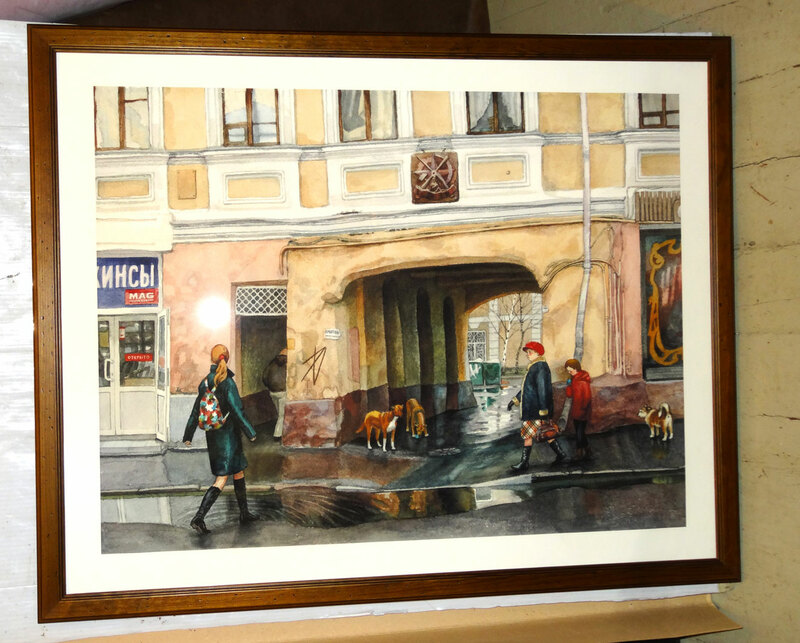 Reproductions of the watercolor artworks are printed on high quality German watercolor paper in a single copy under the supervision of the artist, Alena Dergileva. 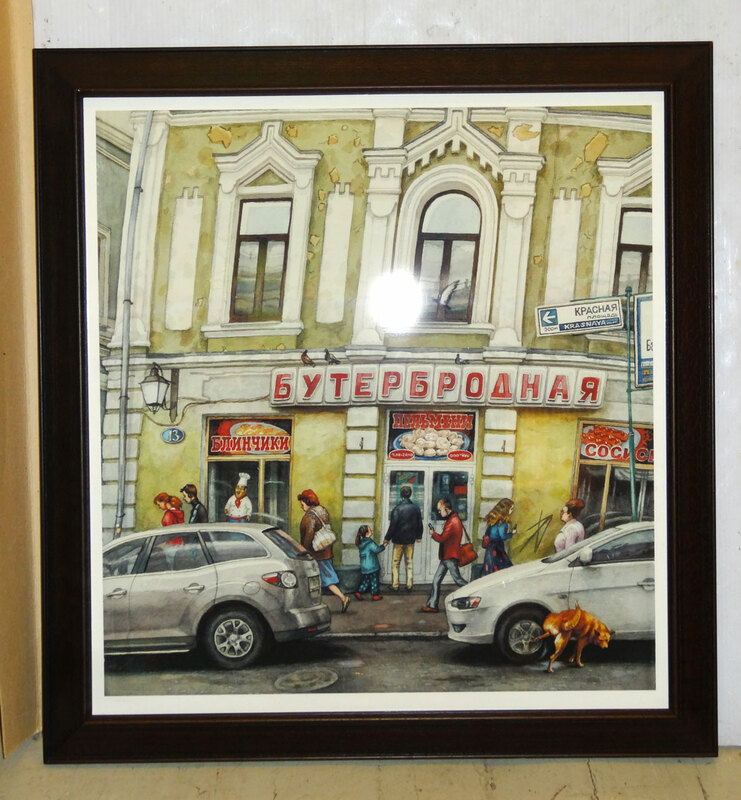 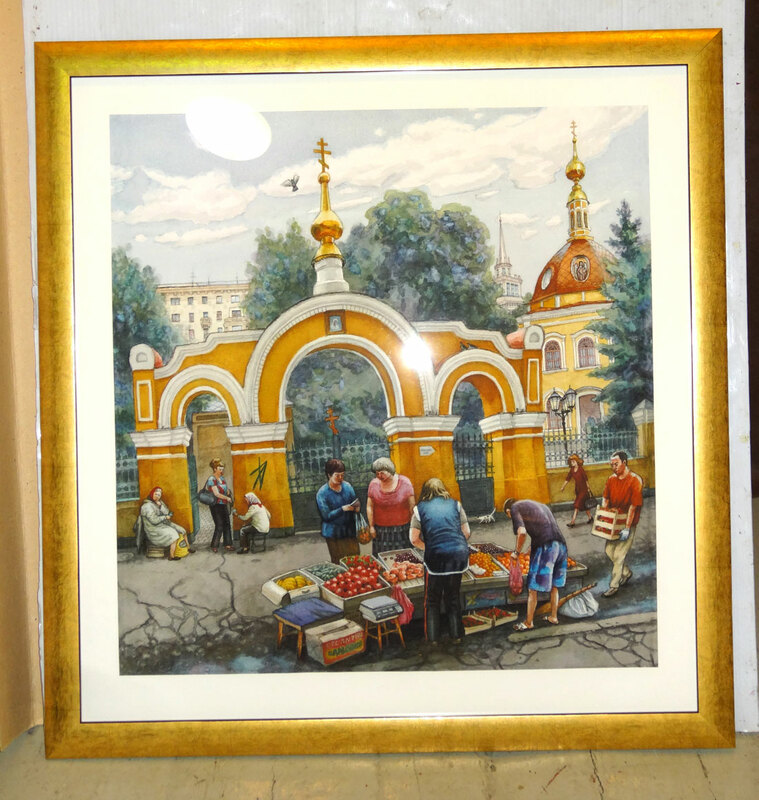 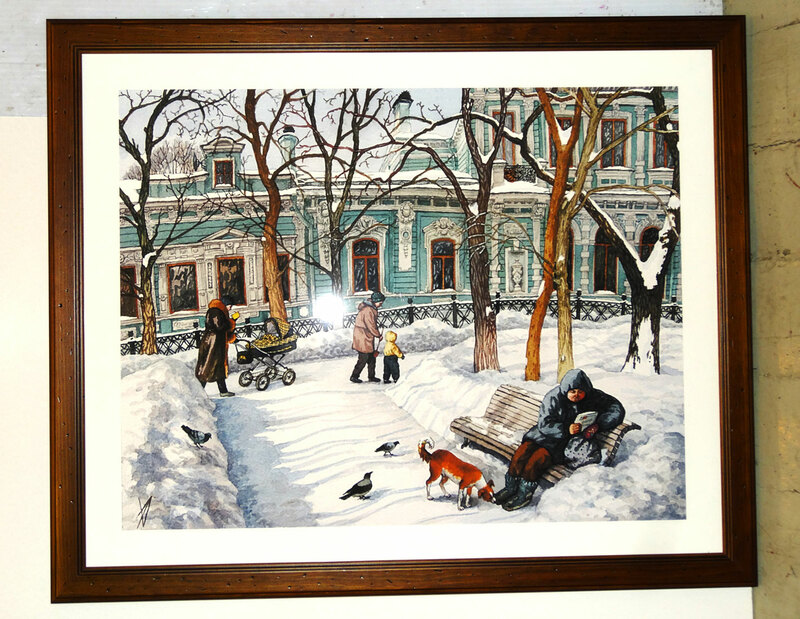 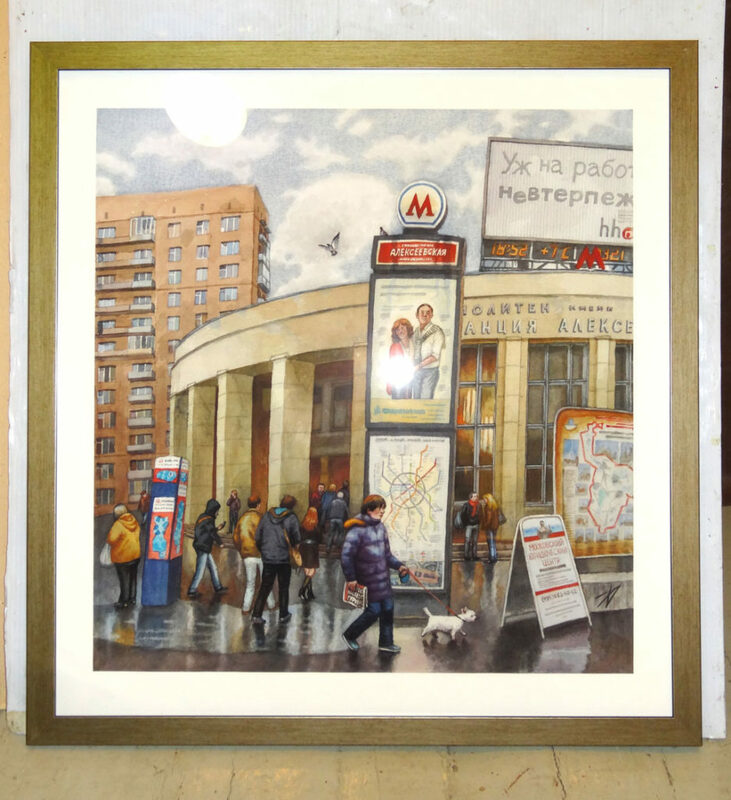 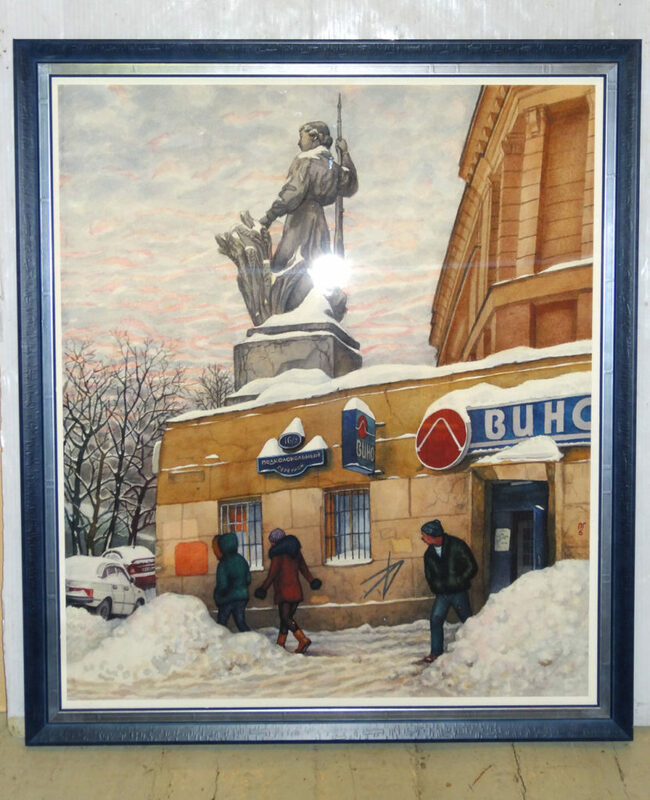 All reproductions have the specially selected wood frames with the plastic glass. 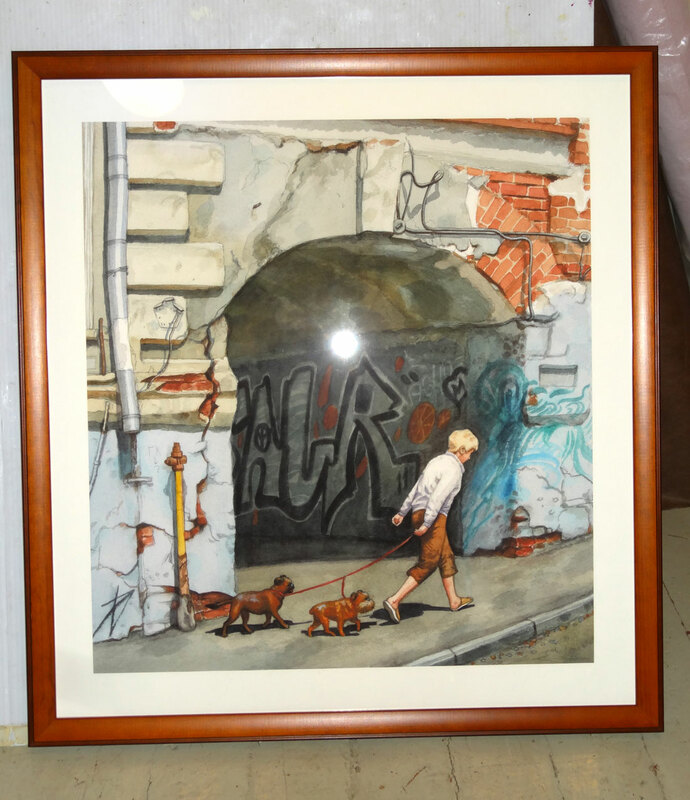 They are pretty big though not heavy. 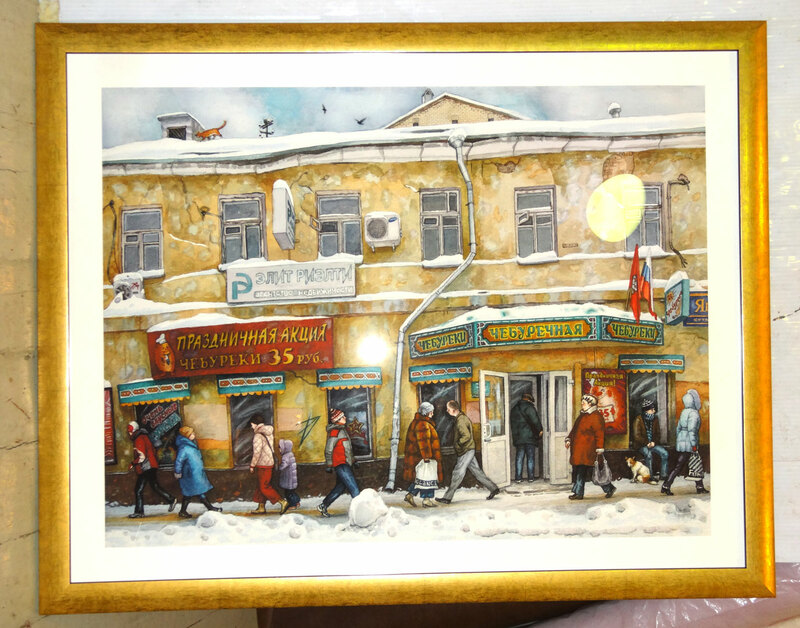 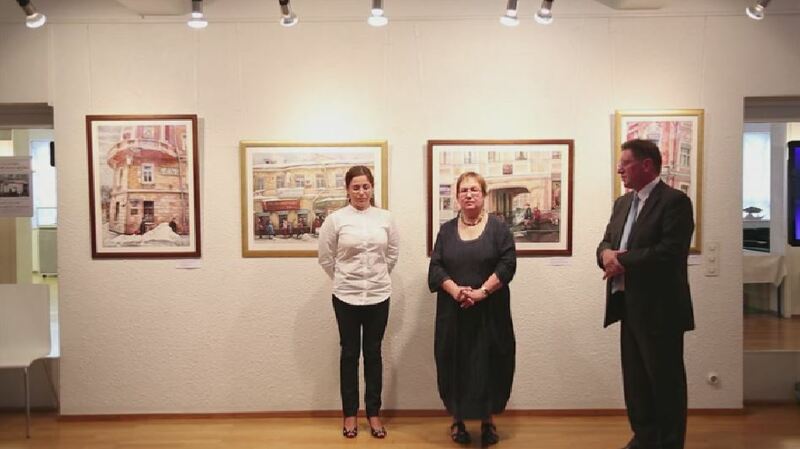 Those artworks might be a nice addition for the design of your house, office or a restaurant! 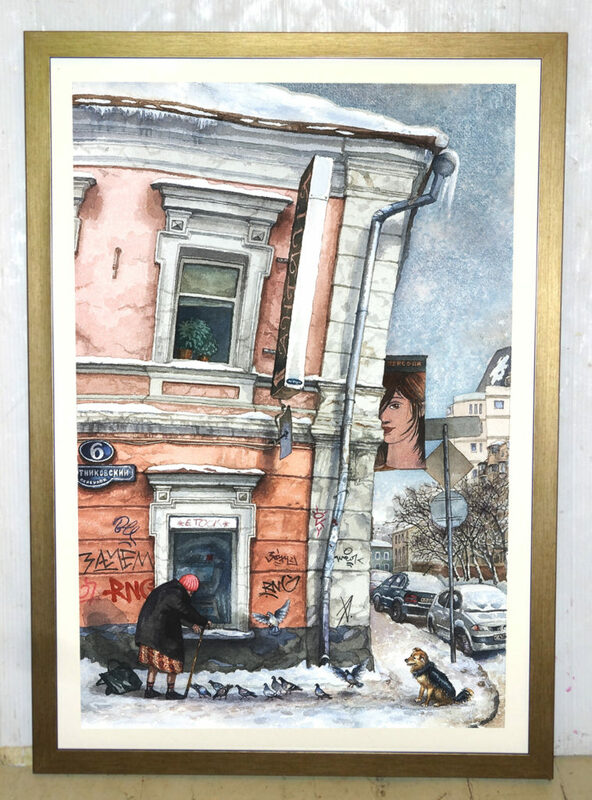 Настоящие живые работы. 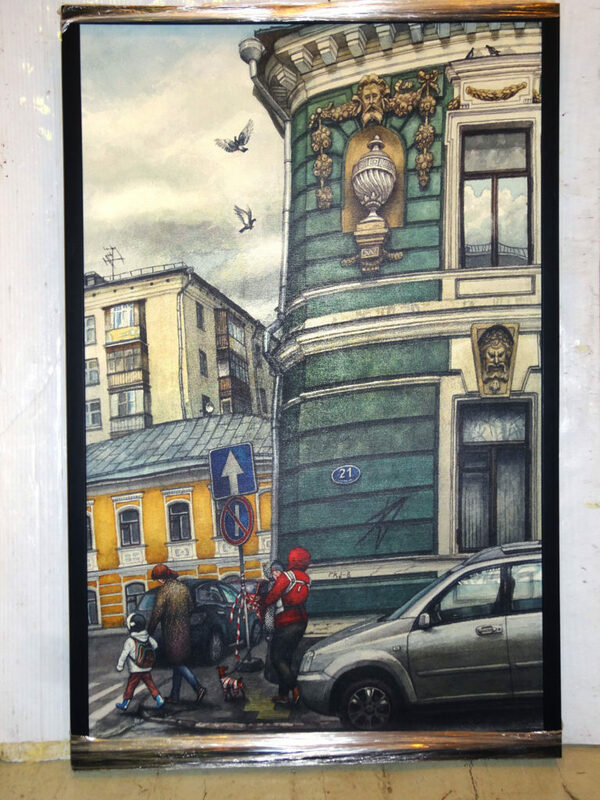 Есть ли возможность приобрести? 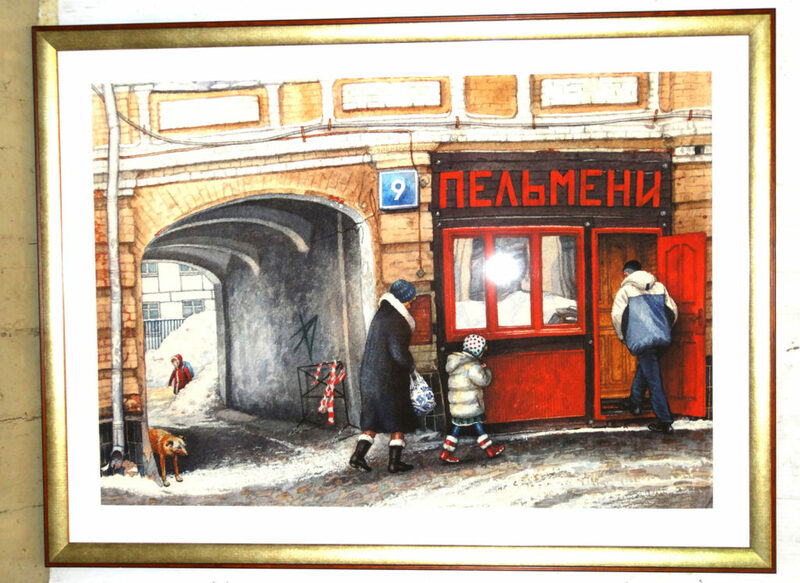 Добрый день! 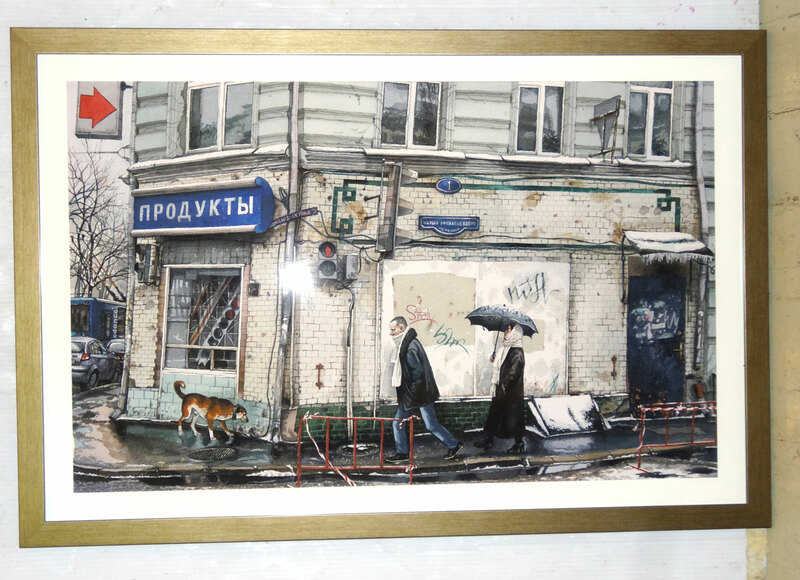 Я очень люблю Москву и мне близко Ваше творчество. 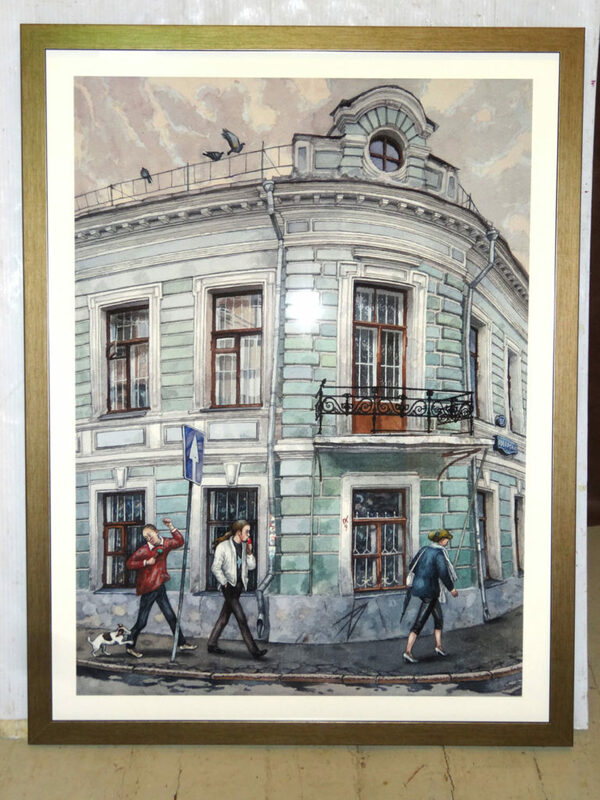 Где можно поближе познакомится с Вашими работами?